"The UK’s biggest and most established magazine." Salamander Pumps is extending the warranty period across four of its ranges. 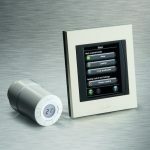 Previously offering a standard two year warranty, the CT Xtra, CT Bathroom, HomeBoost and Right Pump ranges will now be covered for three years as of January 2019. Salamander also offers customers the option of extending the warranty for the CT Xtra, CT Bathroom and Right Pump ranges for a further two years at an additional cost. Recent technological advances across its ranges have led to the improved quality of the pumps which Salamander has reflected in this warranty extension. These pumps now host a selection of new benefits, including a ‘spiders’ web’ design, which has strengthened the plastic end caps on the Right pump range enhancing strength, rigidity and reliability, higher quality seals, the use of metal replacement plastic, and improved electronics. 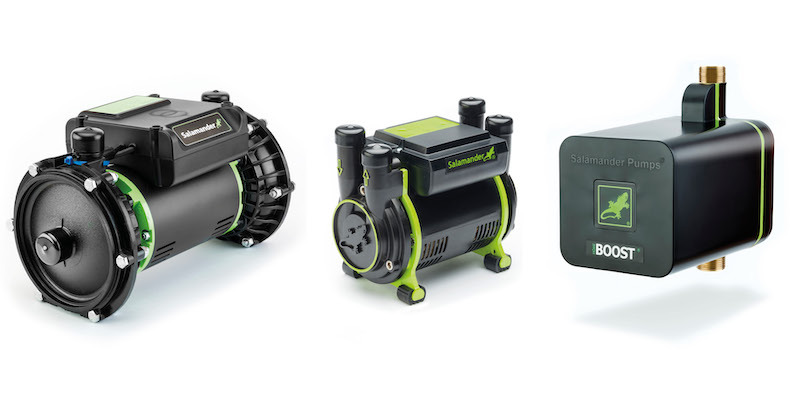 Gareth Richards, technical director at Salamander Pumps, said: “Our research and development team has spent more than five years overhauling the entire Salamander product range, developing cutting edge technologies that are new to the pump market, and combining that knowledge with feedback from installers and householders. Do gas boilers really need to be serviced every year?